What Is Islamic Home Loan? How Does It Work? Landed Property vs High-Rise Property: Which is better? What Makes a Property Hotspot? Wallpaper vs. Paint: Which Is Better For You? Green Features: Do They Sell a Home? 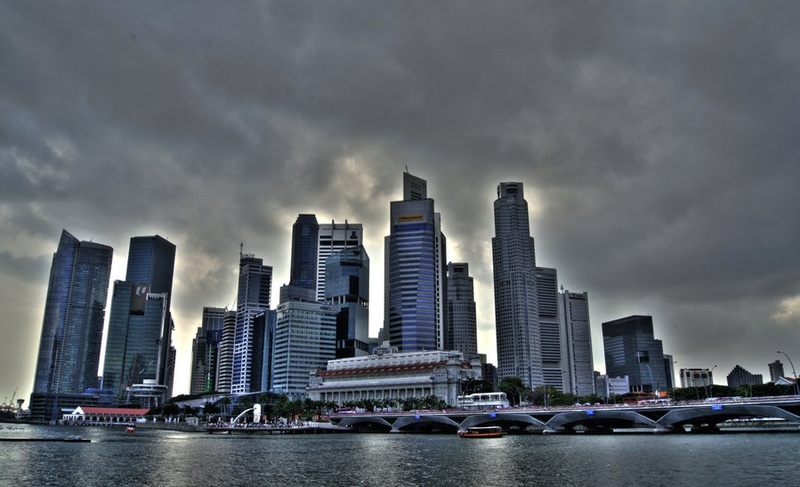 Loan growth in Singapore is expected to fall to five percent for the whole of 2015, but this could decline further next year, reported Channel NewsAsia citing experts. “Between 2013 and 2015, while domestic growth has slowed down, overseas growth was able to compensate for slowness in domestic growth. But now, with China-led regional slowdown, even the overseas loan expansion has come down as well. So on the whole, we’ll be seeing slower loans growth of between 3 and 5 percent for 2016,” said Standard & Poor’s Financial Services Ratings Director, Ivan Tan. The slower loan growth in the region is also expected to drag down asset quality. In Q3 2015, the central bank’s Financial Stability report revealed that non-performing loans accounted for around 1.5 percent of the total loans granted by Singapore banks compared to 1.1 percent a year ago. In addition, the forecasted weaker loan growth would impact the earnings of Singapore financial institutions as interest income represents a major source of income for banks, noted Tan. Other issues that lenders are facing include the fallout in commodity prices and the interest rate hike in the US. Despite these headwinds, experts believe Singapore banks remain resilient due to their ample capital and liquidity buffers. Nevertheless, next year is expected to be a challenging year for them, as they adopt a more cautious stance and focus on maintaining loan quality while keeping expenses down.